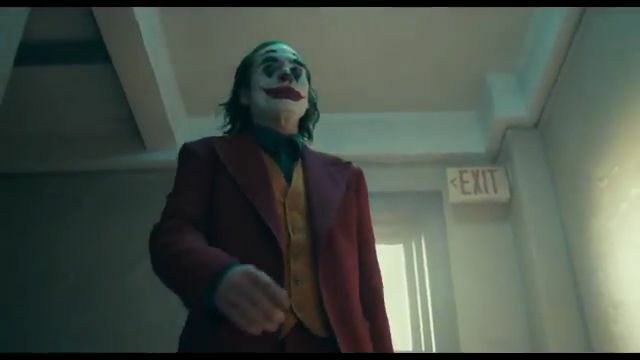 The first trailer for Joker dropped on Wednesday, giving fans a better look at how Joaquin Phoenix will portray the iconic villain. The film is due in theaters on October 4. This movie looks pretty serious... unlike the Marvel movies. I actually like it. Joaquin Phoenix is a very good actor. @Regul8tor: Joaquin is a brilliant actor! He was brilliant in Gladiator and Walk The Line. I think an Oscar win is long overdue!